Are you needing help with Bed Bug Control? Inner West has consistently been our service area now for well over 30 years! Can’t sleep well worried about the bed bugs in your room? Worried about your kids being bit but these nasty little bugs? Let us exterminate them for you! We know very well that you have a need for a pest control firm that is honest, effective, reliable, and that can deliver a safe treatment at a great price. 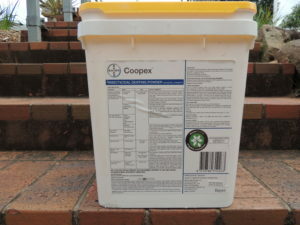 Trust your local experts with protection against Rats and Mice (Rodents) Bees, Bed Bugs, Wasps, Spiders, White-ants, German Cockroaches, Fleas and Ants, with safe, effective low and non-toxic treatments. 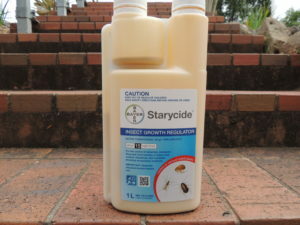 Do you need effective Bed Bugs control at your Inner West residence in Sydney, NSW has a very high risk of pest infestation – not only with termites (white-ants), but also by pests such as ants, ticks, possums, spiders, crickets, silverfish, cockroaches, German Cockroaches rats, mice or other rodents. Regular inspections are recommended, and many homes in this location need a treatment. The surrounding suburbs are also at risk. 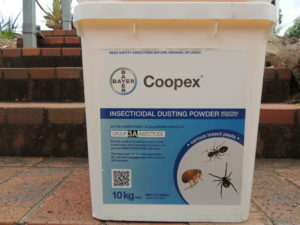 So if you have a problem with ants, spiders, bed bugs, wasps, bees, mice, rats, (rodents) cockroaches, white ants or even possums, we’d be more than happy to help you. Speak to us to arrange inspections or a treatment, discuss Bed Bug Control, or any other pest control services. Rest assured we use only low and non-toxic treatments so that your children and your pets will not be harmed. Not only do we treat the bed that has the bugs, we do a treatment to the whole room. We use a insecticidal dusting powder which contains a insect growth regulator that will stop any insect from further breeding. The mattress, bed frame, as well as any cracks and crevices in the room get’s a dusting to make sure all the places where they can breed are covered. We place sticky boards underneath all the bed frame legs to ensure any bug that wants to crawl on the bed get’s trapped before they get to you. After the dusting we spray the whole room with a low toxic broad spectrum pesticide, again mixed with an insect growth regulator. When the treatment is complete we leave the costumer with 3 insect bombs to let off over the course of a month to get a much faster result. One of our friendly technicians will explain to you exactly how to handle these bombs. A bed bug mattress casing can also be supplied on request at a competitive cost. Where a well-established bed bug infestation is troublesome, it is likely that improvement in standards of hygiene will be a necessary backup to any chemical treatment. Where clean houses have become infected by bed bugs through the means of secondhand furniture from anyone who traveled or by some other means, a good treatment of the house with careful attention to cracks and crevices will give total eradication, which will last until another infestation occurs. The first important thing to do would be to determine how bad the infestation is. A inspection should be carried to make sure all the hiding places are being treated. Things like furniture, skirting boards light fittings, appliances and bedding should be inspected. Every crack crevice and fold must be inspected. Specifically trained dogs are being used to pinpoint bedbugs in hotels, long-distance tourist trains and so on. Dogs can inspect faster than technicians, especially in train carriages. A code of practice sets a standard for the use of dogs in pest detection. It is essential that potential sources of reinfestation are not overlooked during treatment. For example, a child may be taken out in a pram or stroller while the room is being treated, but any bugs hiding in the joints, crevices, bedding or other parts of the stroller will, on its return to the room, ‘test’ the residual effectiveness of the treatment or begin a reinfestation. Non-chemical methods for prevention and control. 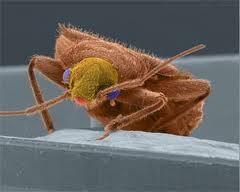 Thoroughness in housekeeping is likely to make rooms less favourable for bedbug infestation. As well, a reduction in potential harbourage areas using caulking and gap fillers can help to make premises less suitable. Thorough inspection of second-hand furniture such as wardrobes and beds, and especially mattresses. Steaming is very effective in killing insects and eggs in mattresses and shallow crevices without damaging the fabric or leaving undesirable residues. The proper and effective application of insecticides to control bedbugs relies on prior inspection and knowledge of harbourage areas. Equipped with this knowledge the operator can ensure contact of the insects with the insecticides. Careful application to cracks and crevices is usually necessary. Broadly, the methods of application involved may be surface spraying, space spraying and, where appropriate, dusting. Where possible, particularly in conditions of poor hygiene, a clean-up prior to insecticide application can be most beneficial. 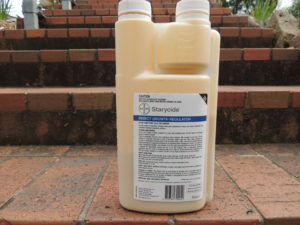 Broadly, some types of insecticide formulations and methods of application are summarised below. Surface spraying The chemicals mostly used for surface spraying are low-hazard residual types. These available mostly as emulsifiable concentrates, wettable powders are suspension concentrates and they may have a residual action of up to a few months, depending on conditions. Where possible, premises should be thoroughly cleaned before insecticide application. 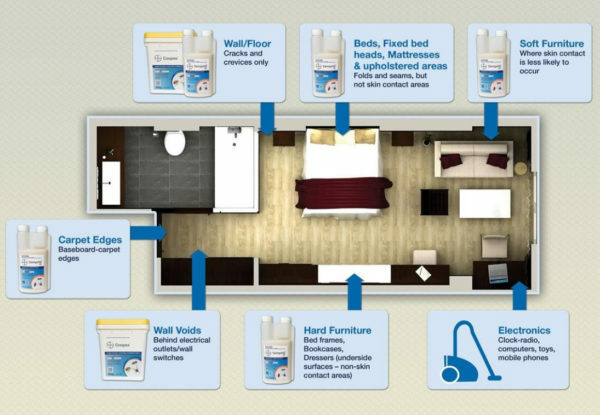 Surface sprays should be applied to bed bug harbourage, which means crack and crevice treatment. Space spraying In instances where the premises can be vacated for a period, the application of space sprays theoretically backs up surface-spray treatments. 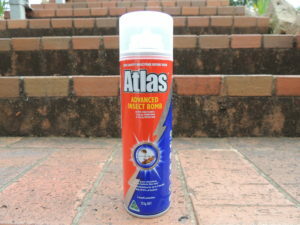 however, if all the hiding places have been treated, there should be no live insects left to succumb to a space-spray. 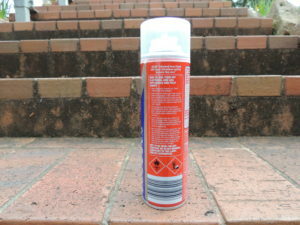 Surface-spray treatment should precede space-spray treatment when both techniques are employed. Careful and thorough application of insecticides to every possible hiding place. Make sure that you keep any signs of insects or droppings to show the technician upon his arrival in a small jar. Always follow our instructions over the phone and on site. Have access to all rooms and strip beds of all bedding, mattresses to be taken off the beds if possible and all loose items are to be removed off the floor area. It is critical in order to control your infestation effectively to have as much visual access as possible prior to treatment. Inspect beds and mattresses in hotels when travelling, especially in countries that are known to have problems with these pests. Don’t try to do it yourself, this can make the infestation worse and actually spread it further. Don’t select the cheapest quote, as if they don’t work (and they usually don’t) it will cost you more to get it done professionally and you will spend more time getting bitten! Don’t throw out infested beds, mattresses or furniture items ; they usually can be saved after treatment.